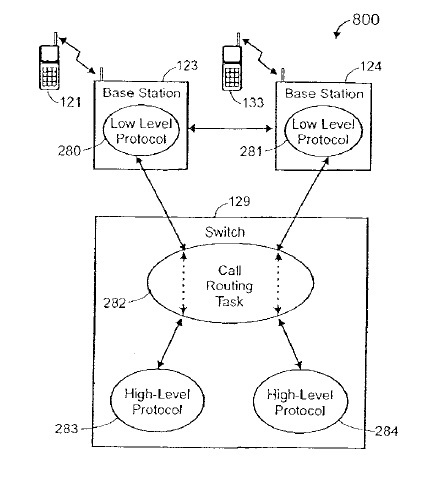 Commil holds a patent relating to short-range wireless networks (Patent No. 6,430,395). It sued Cisco under direct and in duced infringement theories, contending that Cisco directly infringed by making and using network equipment and induced others to infringe by selling them the network equipment that they used in an infringing manner. Eventually, after significant motion practice, a reexamination at the Patent Office, and multiple trials, Commil prevail on both theories. The Federal Circuit reversed on two grounds. First, it found an error in the jury instructions regarding induced infringement that would have allowed a finding in Commil’s favor based on negligence, instead of actual knowledge. And, second, it found that the district court improperly barred Cisco from arguing as a defense that it had a good-faith belief that the patent was invalid. The first point was not at issue before the Supreme Court. Only the second issue, whether a good-faith (but ultimately incorrect) belief that a patent is invalid is a defense to a claim of induced infringement. The Supreme Court found that it is not a defense. shall be liable as an infringer.” Citing its previous decision in Global-Tech Appliances, Inc. v. SEB S. A., 563 U. S. ___ (2011), the Court stated that to be liable for induced infringement, a patentee must show that the defendant knew both of the patent and that the induced acts constituted infringement of the patent. Before considering the good-faith defense, the Court took time to specifically reject Commil and the government’s position that induced infringement only requires knowledge of the patent. Under Global-Tech, induced infringement requires both the knowledge of the patent and the knowledge that the induced acts infringe the patent. Therefore, a good-faith belief that there was not infringement can be a defense to induced infringement. Having dispensed with that argument, the Court next turned to the heart of the matter–whether a good-faith belief that the patent is invalid can be a defense. The Court started with the language of the statute, which only is concerned with infringement, and it noted that patent infringement and invalidity are separate issues. It further considered the effect that allowing such a defense might have on patent owners. Under the Patent Act, all issued patents are presumed valid and to allow such a defense would undermine that presumption and its effect. The Court noted that an invalidity defense is not a defense to infringement; it is a defense to liability (although it did note the truism that an invalid patent cannot be infringed). Finally, the Court was concerned that allowing such a defense would only increase the burdens of litigation. Taken together, it concluded that knowledge or intent regarding invalidity was not relevant to whether someone induced another to infringe. Justice Scalia, joined by Chief Justice Roberts, dissented. First, they agreed with the majority’s opinion relating to the Global-Tech decision and that induced infringement requires proof that the defendant knew of the patent and knew that the induced acts infringed the patent. They disagreed over the central issue in the case and would have found that a good-faith belief that the patent was invalid is a defense to a claim of induced infringement. 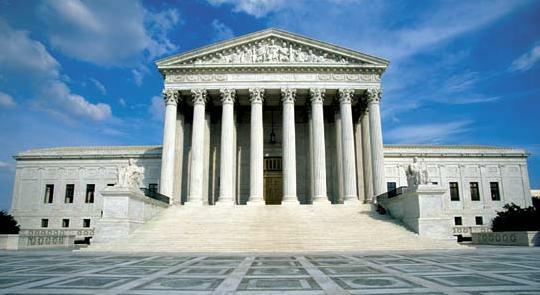 The dissent rejected the majority’s analysis based primarily on the truism that only valid patents can be infringed. If a defendant has a good-faith belief that the patent is invalid, then it would have a good-faith belief that the acts were not causing infringement of a valid patent. This entry was posted in Patents, United States Supreme Court and tagged good-faith belief, induced infringement, invalidity, patent litigation, Pittsburgh Patent Attorneys, Supreme Court Patent Decisions. Bookmark the permalink.